Anhad The Band has not enabled booking feature as of now. 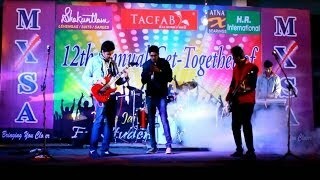 Anhad The Band has not uploaded any song as of now. 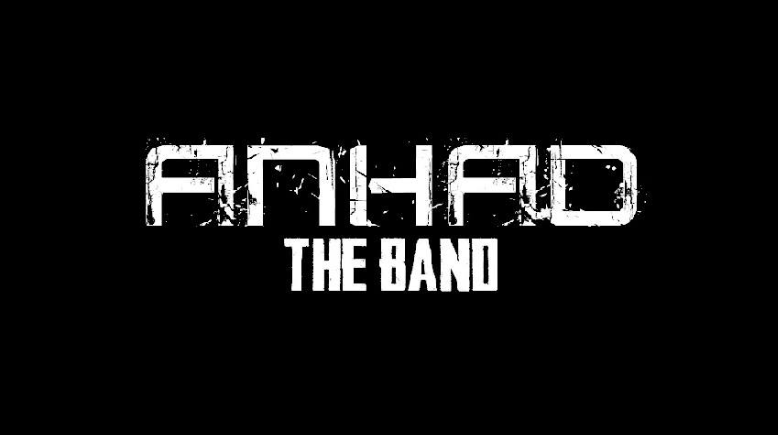 Anhad The Band has not uploaded any picture as of now.